Storm Erik is set to batter parts of Britain with 80mph gales and heavy rain forcing meteorologists to issue "danger to life" warnings, with one motorist fighting for their life this morning after a tree fell on their auto. Meanwhile, a second weather warning for strong winds extends over large parts of central and southern Scotland. 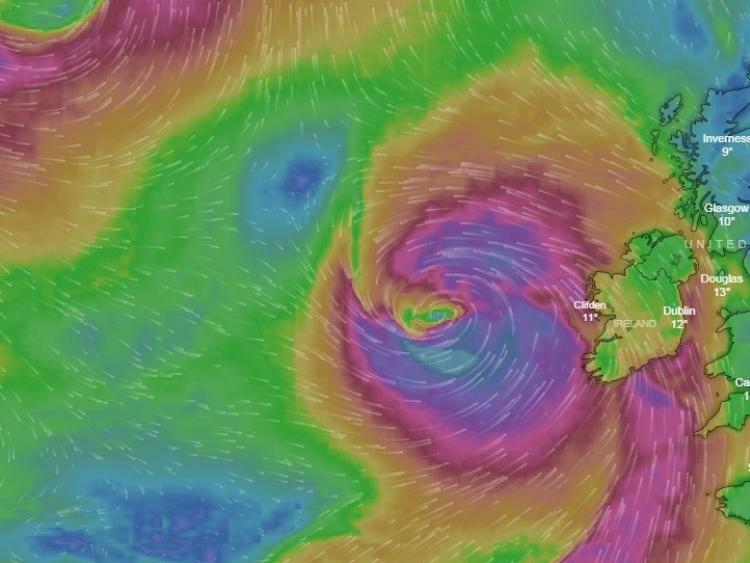 Met Éireann said today's gale force winds and severe gusts would gradually ease later in the day.